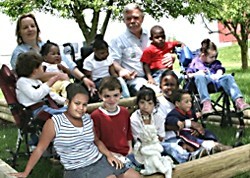 Three boys, ages 12, 14, and 19, with severe mental and physical disabilities, along with three disabled adults, were neglected by their adoptive parents, Timothy and Karen “Sue” Tolin. The children were homeschooled. The 19-year-old was autistic and legally blind and was imprisoned naked in a locked crib. There had been previous social services involvement regarding the children being educationally neglected, but HSLDA had intervened and agreed to perform home visits to monitor the children. These visits were apparently not conducted. 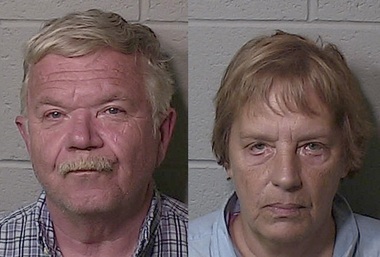 The Tolins were charged with unlawful imprisonment and vulnerable adult abuse.